These ceilings are a novelty on the Polish market, so check out how they work. Heat and cold can be distributed from one location. Thanks to the quality of our services known German companies put their trust in us. Now you can check us out. 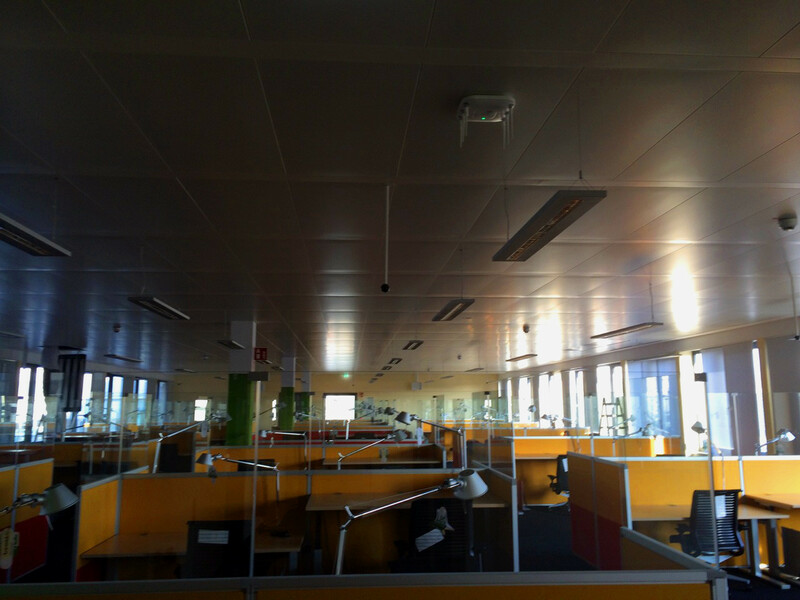 If you are looking for new solutions for your office, you are interested in the new technology please contact us. In the modern work environment is extremely important to keep cool. External factors resulting from the thermal load is often perceived as stressful, interfere with efficiency and productivity. Performance and motivation decreases as the temperature increases. Employees in office buildings are faced with the challenge of constant concentration at a relatively low level of body movements. 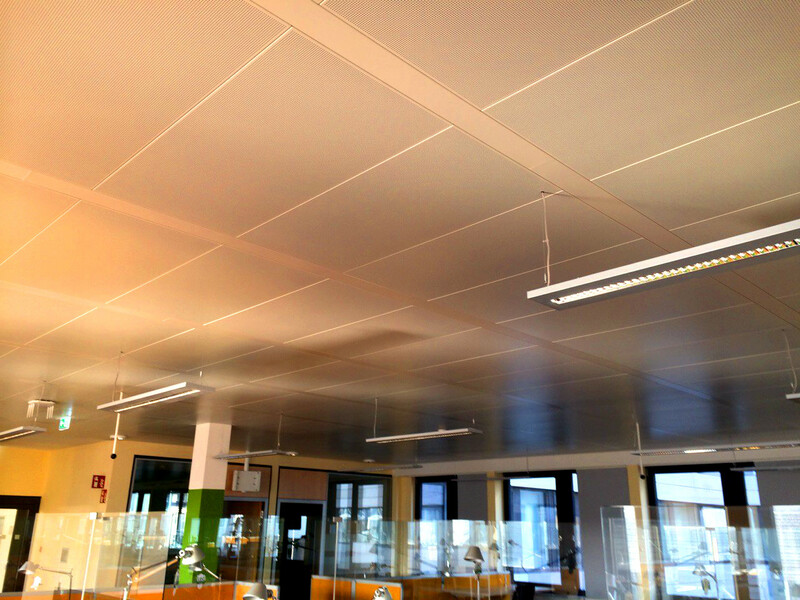 That what is not possible to achieve using conventional systems can be realized by using the technique of heating and cooling ceilings. Cooling & Heating Ceilings assure maximum thermal comfort both, at home and at work, as well as optimize the costs of heating and cooling. The solutions are characterized by high efficiency and excellent adaptation to work with renewable energy sources. 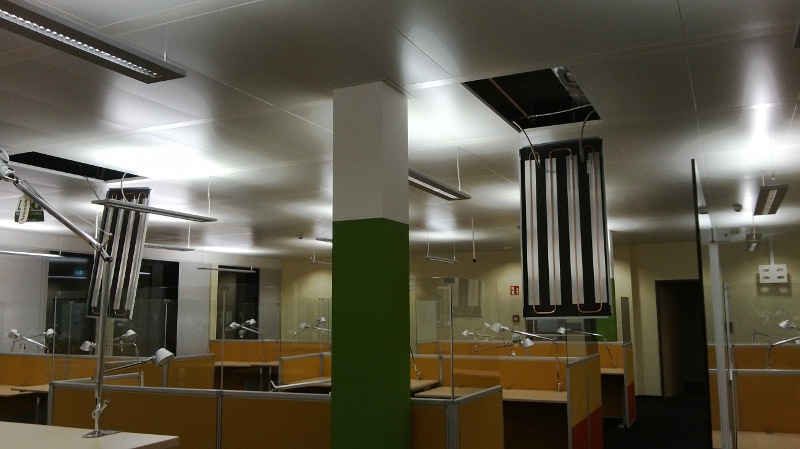 Cooling & Heating Ceilings are innovative workplace, comfort and luxury in every sense of the word. Installation is invisible, which gives great freedom to architects and interior designers. Offices, conference rooms, laboratories, banks are places where in Western Europe, this system inspires respect and emphasizes the social status. It all becomes a reality thanks to modern Cooling & Heating Ceilings system. There are no arguments that speak for choosing other solutions for heating and cooling system.